Private sightseeing tours and content filled study visits. You will see and learn more in the company of our friendly and professional local guides. Showing you Copenhagen is our pleasure! We provide customized services for you or your group striving to make yours a „once in a lifetime“ experience. We will show you Copenhagen from the inside and help you experience „Danish Hygge“. Get inspired by the happiest people in the world and take this feeling home. You are special, your guests are special and your demands are special. This is why we listen carefully to your wishes and expectations before offering you a tour and program which fits exactly to your demands. Whether you require a private city tour for a few VIP guests, a pre- or post-cruise tour, a team-building event, a special study tour or just a fun-experience – we will make sure, you get what you want. You will get a creative itinerary individually created for your stay. This is why all our tour guides are carefully selected for their knowledge, language, customer service skills and, last but not least, their humour. Each guide brings unmatched passion to every tour they lead. All our guides are certificated from Roskilde university. 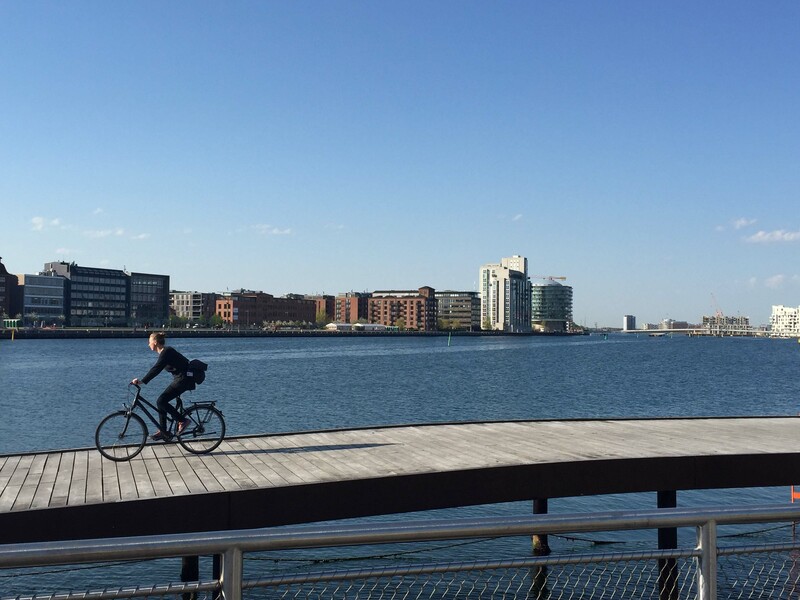 Dedication, profound knowledge of the market, a huge network and over 15 years experience – this is what makes „Show Me Copenhagen“ your partner! 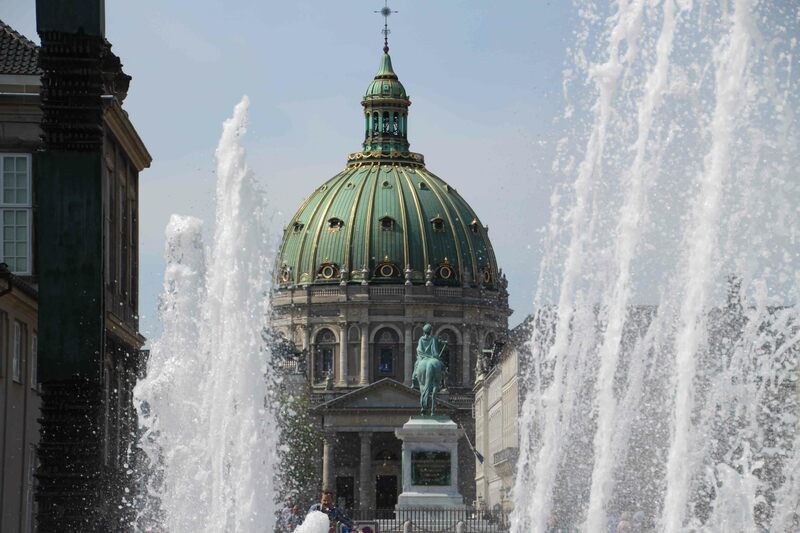 You will get unique experiences that showcase Copenhagen’s cultural history, the dynamic food and architecture scene, innovative businesses & beautiful geography. There are so many possibilities in our wonderful city. We have so much more to show than the Little Mermaid and Tivoli Gardens. 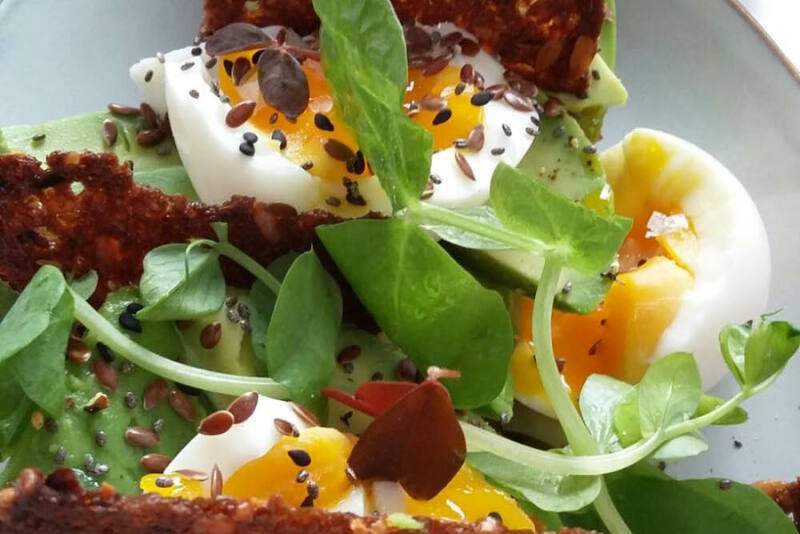 This does not mean, that you will miss out on these highlights during your visit in Copenhagen. But – trust us – we know, what else is worth visiting. We can offer citytours by car, bus, bike, boat, Segway or walking tours from 1 hour up to several days. We can arrange inside visits of castles, museums and showrooms. We can organize team-building activities – inside and out – as well as speedboat-tours and sailing trips on the Øresund. We can show you the surrounding of Copenhagen, up to Elsinore and Hillerød, to Sweden or to the famous viking town of Roskilde. We can help you find the right hotel, the best restaurants and the hot spots to visit. We can show you Danish hygge and let you become a part of the happiest people in the world. We will create a whole package – including hotel, meals, guided tours for you, your clients, your family, school or business. Dedication, profound knowledge of the market, a huge network and over 15 years experience – this is what makes „Show Me Copenhagen“ your ideal partner! TV2 Lorry has made a feature with Show Me Copenhagen. The entry is from a tour where 38 German tourists were on a very special trip as they would experience the city by following the tracks of a crime novel.